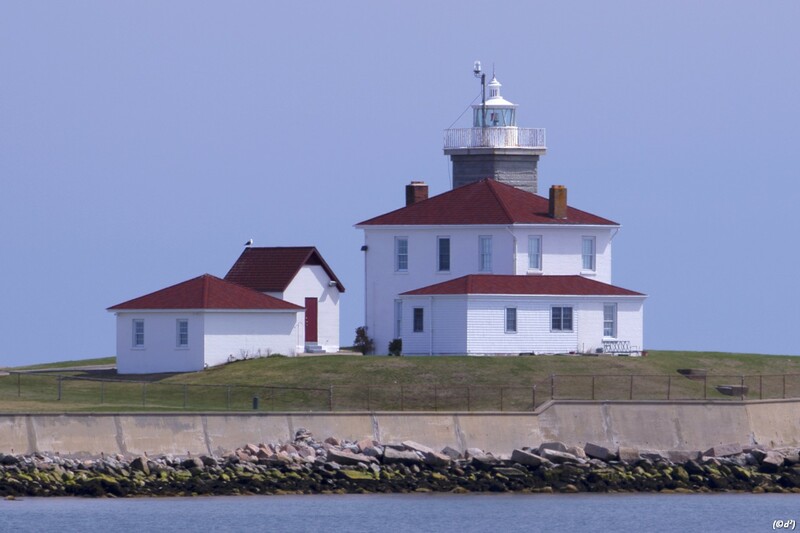 Some of my favorite subjects are the various lighthouses in RI. 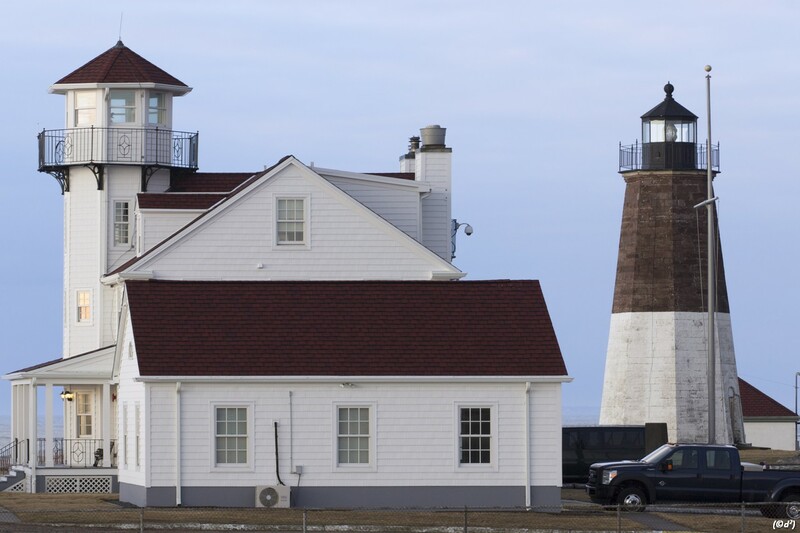 Here are the two that I visit the most – the Point Judith and the Watch Hill lighthouses. My goal is to eventually photograph all the lighthouses in RI, and to capture these two from as many different angles and different times of day that I can. I’m not sure what it is, but there is definitely something intensely appealing about a lighthouse. After months of dithering, I’ve finally decided to take the leap and start blogging. I’d like to thank my colleague, John Etheridge, bookofbokeh.wordpress.com, for encouraging me to take the leap and start sharing my photos on the web. Anyway this is my first post and I’d like to start off from the beginning. 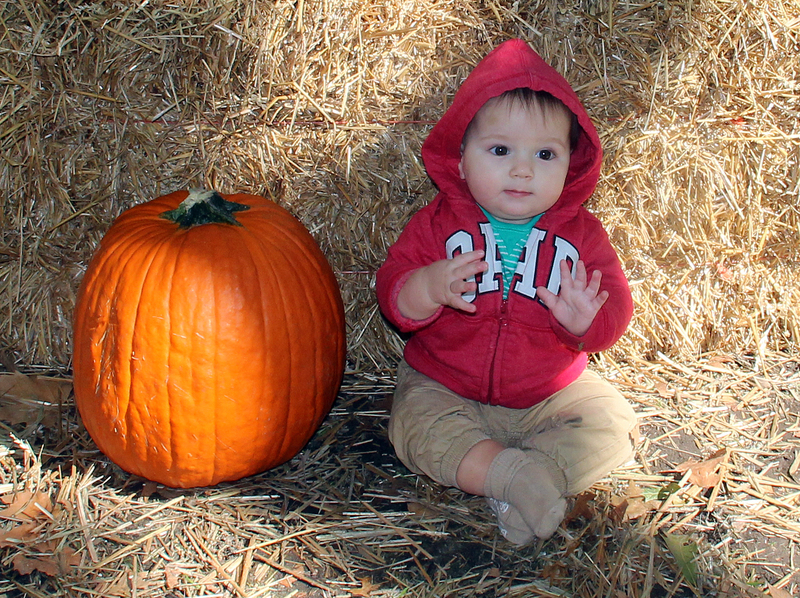 I bought a used Canon T3i from John with the intention of learning how to use a camera and take pictures of my first grandson, Charlie. However, Charlie lives in Philadelphia and we don’t get to see him as often as we’d like. So, inspired by John, I started taking pictures in and around southern RI and found I really enjoy photography. I live in a “target rich” environment and have plans to explore every nook and cranny I can in RI, especially along the coast! I still have a lot to learn. 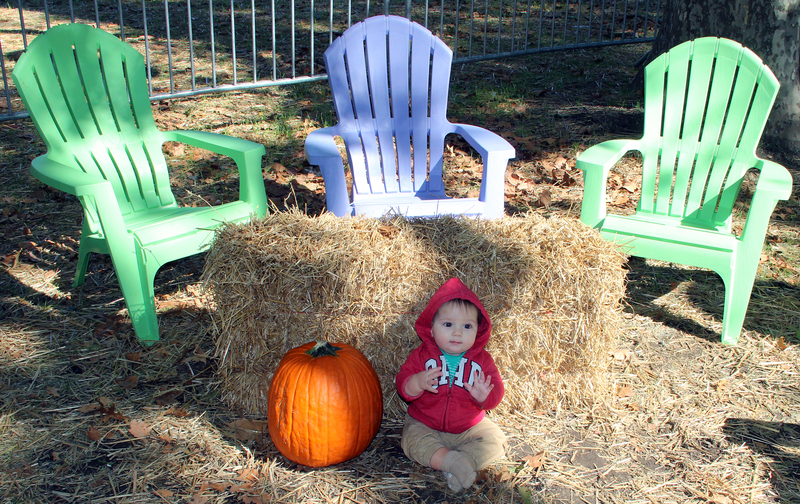 I thought the original picture was pretty good, but my daughter-in-law, Audrey, cropped to just Charlie and the pumpkin and I like that one much better! As you can see, Audrey was right and I have a lot to learn. Hopefully you’ll enjoy sharing the ride with me.